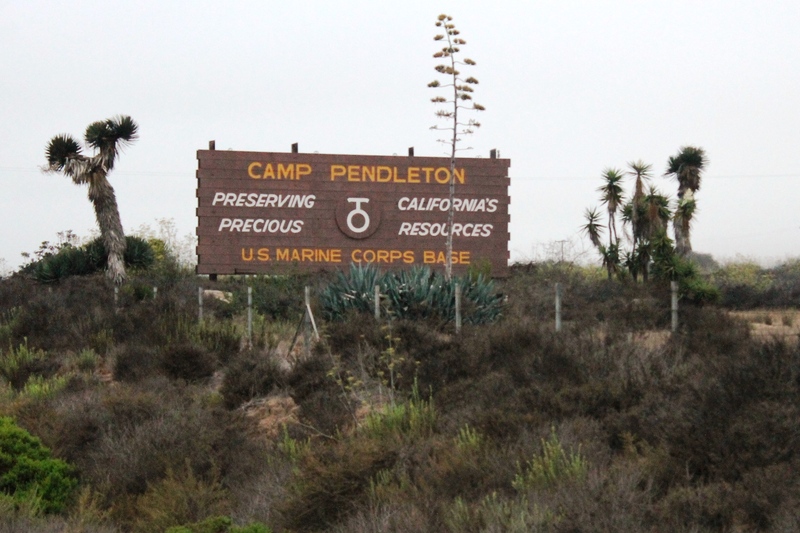 The four U.S. Marines killed Wednesday morning while clearing unexploded arms from a training area on Camp Pendleton were experts on an explosive ordnance disposal team, all with combat experience, military officials said. Officials waited to name the Marines killed until next of kin were notified. The Marines were identified Thursday evening. Two of the Marines were from Southern California. Staff Sgt. Matthew R. Marsh, 28, of Long Beach, joined the Marine Corps in 2003 and was promoted to his current rank in 2009. Marsh deployed twice to Iraq and Afghanistan, in 2005 and 2008, and 2010 and 2012 as a team leader, respectively. Sgt. Miguel Ortiz, 27, of Vista, joined the Marine Corps in 2006 and was promoted to his current rank in 2009. Ortiz was deployed to Iraq in 2007, to the Western Pacific in 2008 and to Afghanistan in 2012. Gunnery Sgt. Gregory J. Mullins, 31, of Bayou L’Ourse, La., joined the Marine Corps in 2002 and was promoted to his current position in February. Mullins served two tours in Afghanistan as a team leader in 2011 and again in 2012. Staff Sgt. Eric W. Summers, 32, of Poplar Bluffs, Mo., joined the Marine Corps in 2000 and was promoted to his current rank in 2010. Summers deployed to Kuwait in 2003, to Iraq in 2004 and to Afghanistan three times in 2009, 2011 and 2012 as a team leader. All four killed deployed to Afghanistan last year and were recipients of the Combat Action Ribbon, National Defense Service Medal, Afghanistan Campaign Medal, Global War on Terrorism Service Medal and NATO-Medal ISAF Afghanistan. 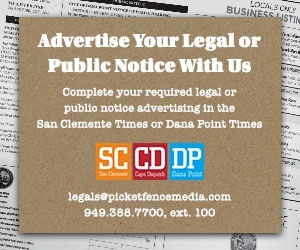 The Marines were clearing the Zulu training artillery range of obstructions, in the northern interior of the base, around 11 a.m. Wednesday when the incident occurred, officials said. Cause of the accident is under investigation. Officials said the clearing of ordnance from ranges is considered routine maintenance. The Zulu impact area is used for firing explosive munitions such as grenades, mortars, artillery and rockets, officials confirmed. Munitions may also be dropped from aircraft into the area. While live-fire training was being conducted on an adjacent impact area, officials said no live-fire training was being conducted in the Zulu area Wednesday. Three other service members were injured in the accident, including a Navy corpsman and two Marines. All were treated and released after receiving medical treatment at the scene. Jim Shilander and Andrea Papagianis contributed to this report. May you all RIP and are sending prayers to all your families!! !